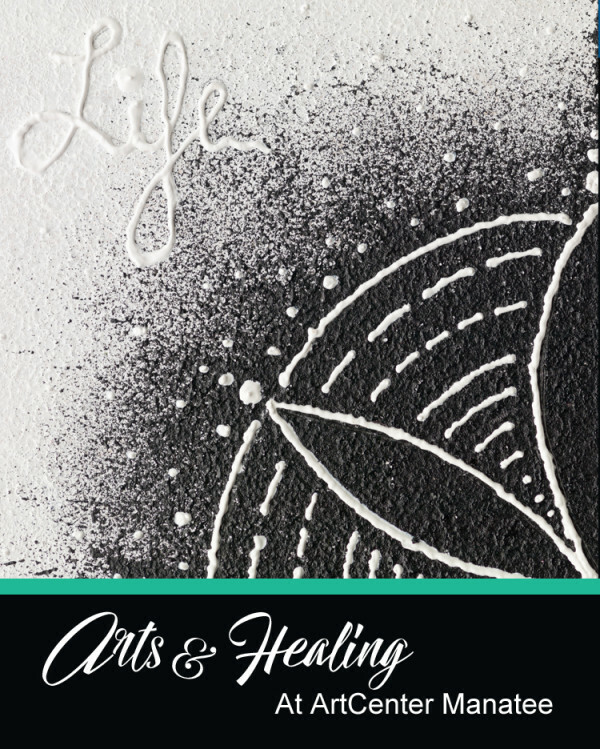 There has been increased interest in the relationship between art and healing in the medical world in recent years. There has been a similar focus within the arts community. The ability to cope with an illness emotionally and spiritually has been demonstrated time and again to have significant impact on the results of treatment. Since health is a fundamental personal and social asset, it is essential that outreach and support programs devoted to healing, or the restoration and maintenance of good health, be more fully integrated into the fabric of the community. To address this need, ArtCenter Manatee has began an Arts & Healing Program that focuses on adults who are experiencing mild to moderate dementia/memory loss. The Arts have been shown to have a profound and lasting impact on people of all ages, economic and cultural backgrounds. Involvement in the arts is associated with gains in learning, cognitive ability, problem-solving, critical thinking, and motor and verbal skills. The creative process involved in artistic self-expression helps people to resolve conflicts and problems, develop interpersonal skills, manage behavior, reduce stress, increase self-esteem and achieve insight. The program is free to participants with all supplies included. Class size is small to allow for individual attention. Classes will meet once a week on Fridays for two hours each for five weeks. If you know someone with mild to moderate dementia/memory loss who could benefit from this program, please call Carla at 941-746-2862, or email her: carla@artcentermanatee.org to arrange an interview.